The last few days we have notice more Monarch butterflies in the area. Many butterflies and moths have been seen in the habitat. Black swallowtail, painted lady, cloudless sulphur, pearl crescent and mourning cloak butterflies have been seen this year. Whitelined sphinx, yellow collared scape, chickweed geometer and several skipper moths have also been identified. It is important to provide a food source for the caterpillars in the habitat. 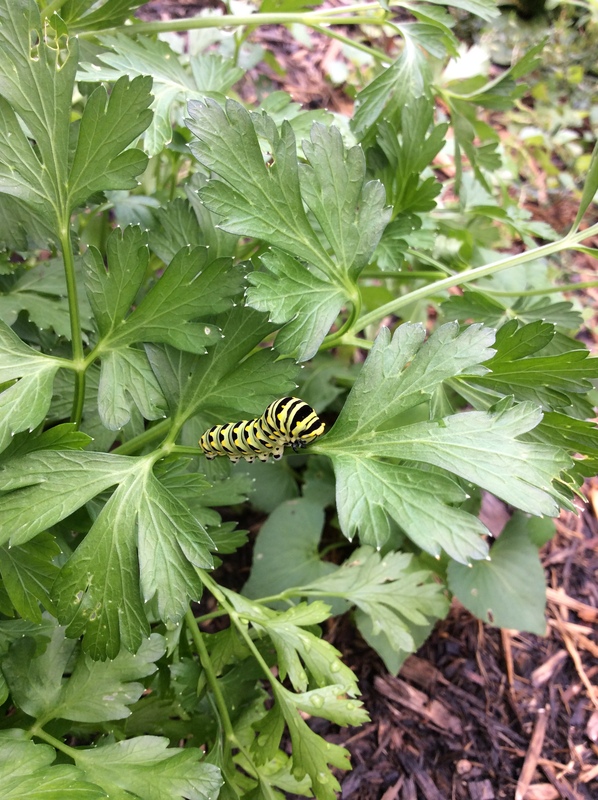 Swallowtail caterpillars feed on dill and parsley. Painted lady caterpillars feed on sunflower and thistle. As we all know Monarch caterpillars feed on milkweed. I am impressed as I drive around Lincoln at how many landscapes have common milkweed growing in them. Even school landscapes have milkweed! It has been reported for several years that monarch populations are declining. 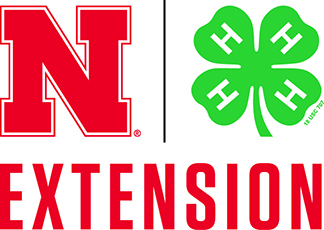 A coalition has submitted a petition for the U.S. Department of the Interior to protect monarchs under the Endangered Species Act. 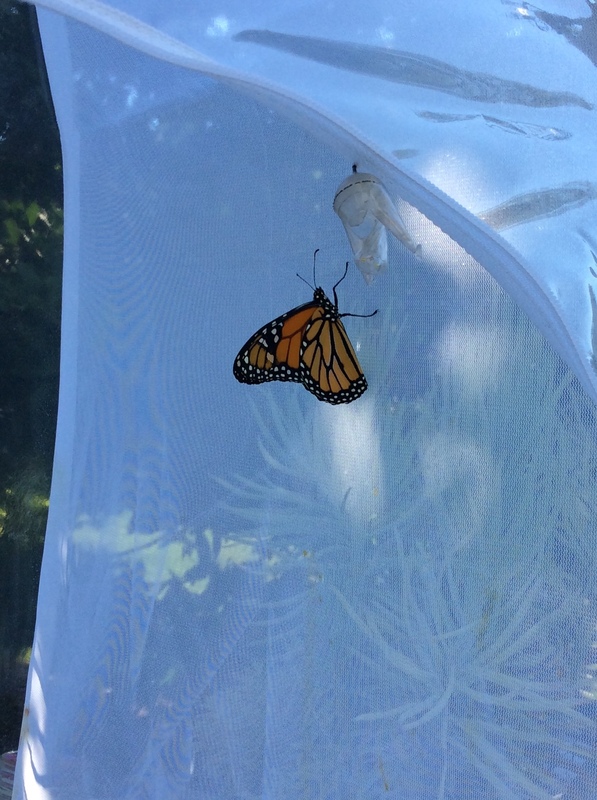 This summer my family raised several monarch caterpillars in a butterfly rearing tent. The eggs were located on very small plants that would not provide enough food or were located in an area in jeopardy of being mowed or stepped on. It was amazing to watch the caterpillars complete their life cycle and a thrill to release the butterflies in our backyard habitat. 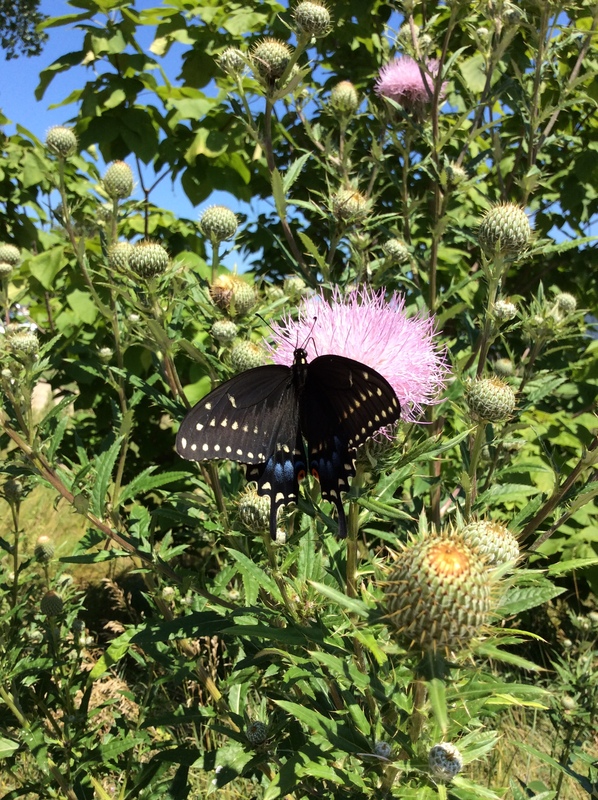 Black swallowtail butterfly on tall thistle. Monarch butterfly ready to leave rearing tent.